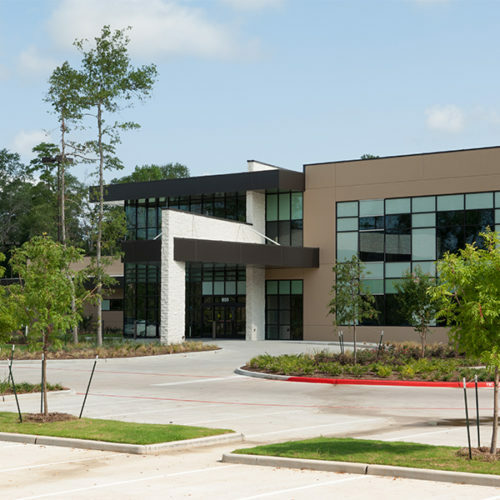 The City of Conroe has seen a dramatic increase in its population as the Woodlands area of Greater Houston expanded. 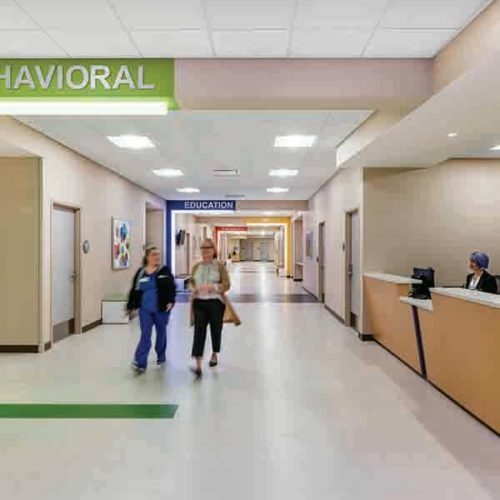 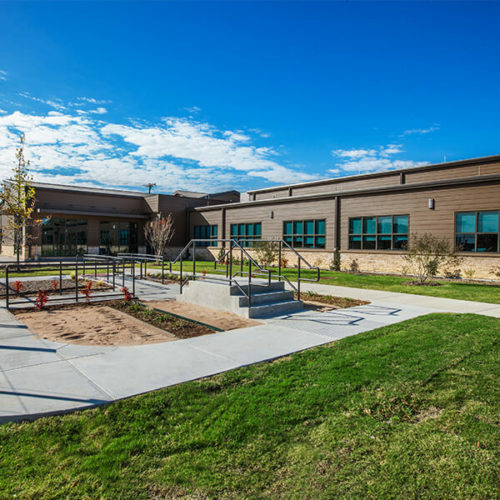 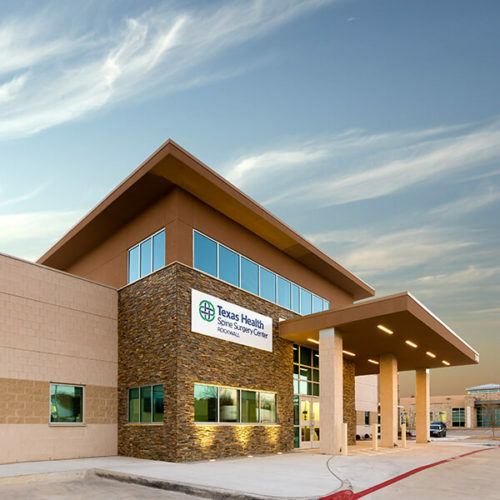 The Lonestar Family Health team wanted to serve this growing population, and so the team built a new primary hub in the Conroe area designed to accommodate their increased patient load and engage with a larger portion of the Conroe community. 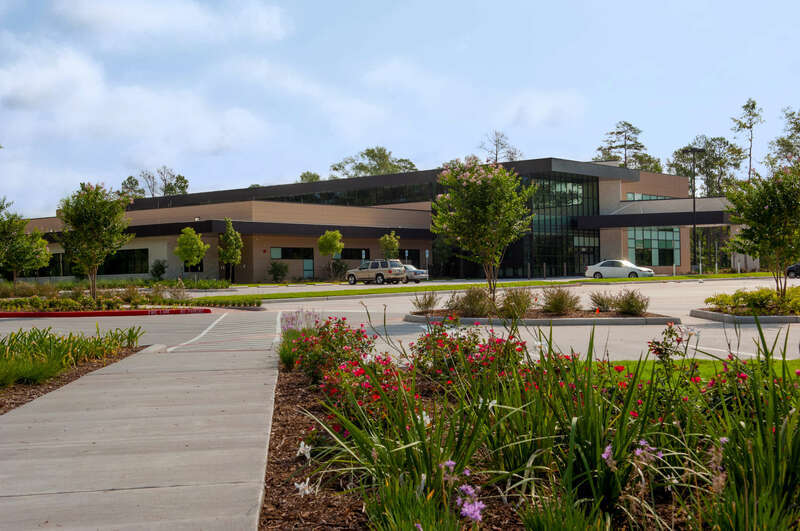 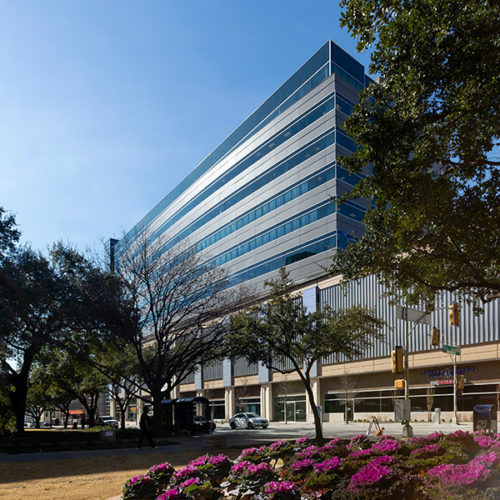 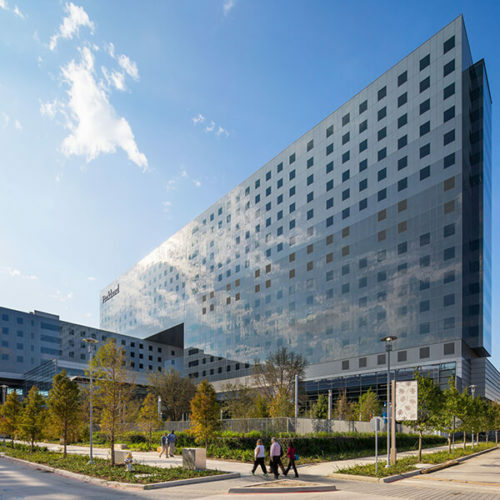 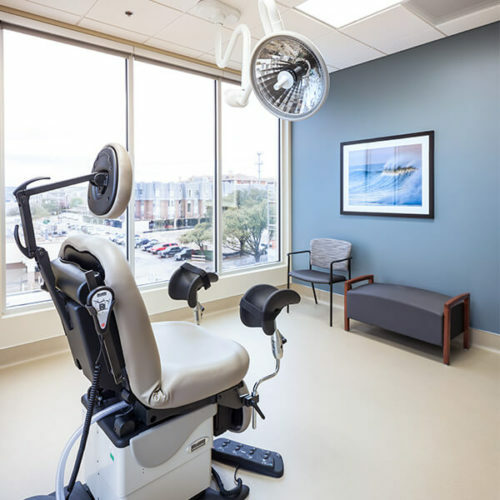 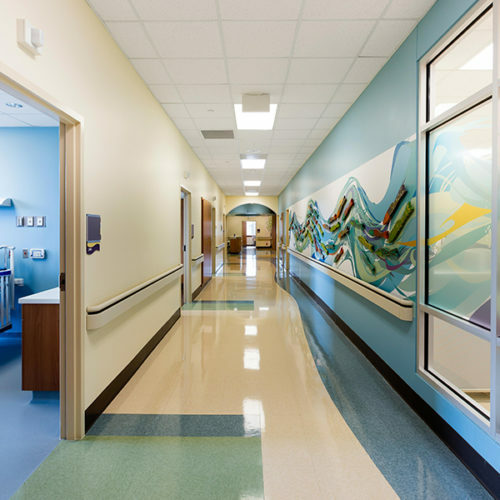 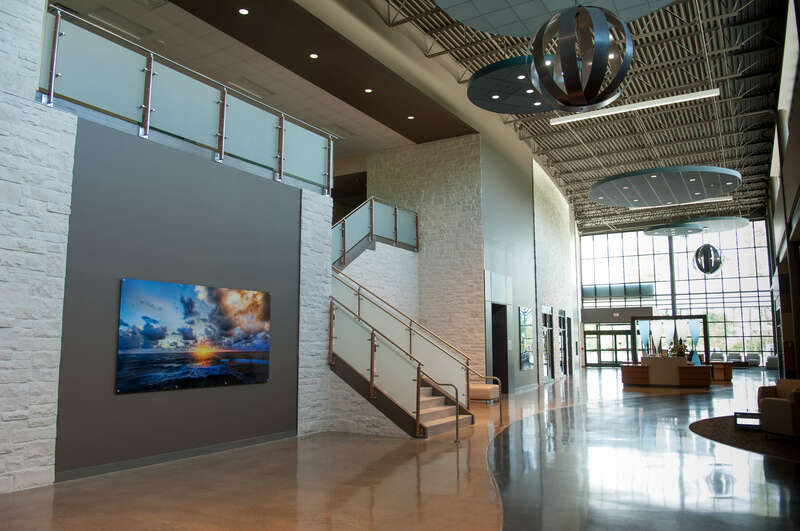 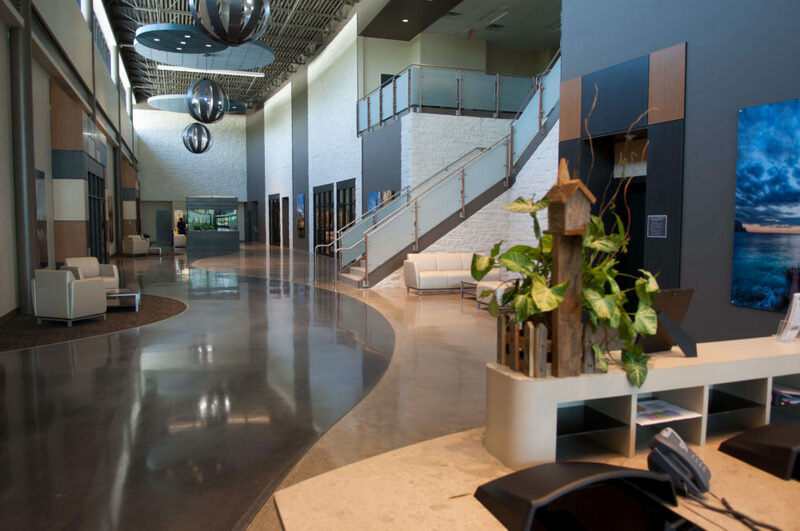 The Lonestar Family Health Center, a distinctive, modern medical home model healthcare facility, provided quality, patient-centered care, clear wayfinding and amenities for a broad spectrum of Conroe residents. 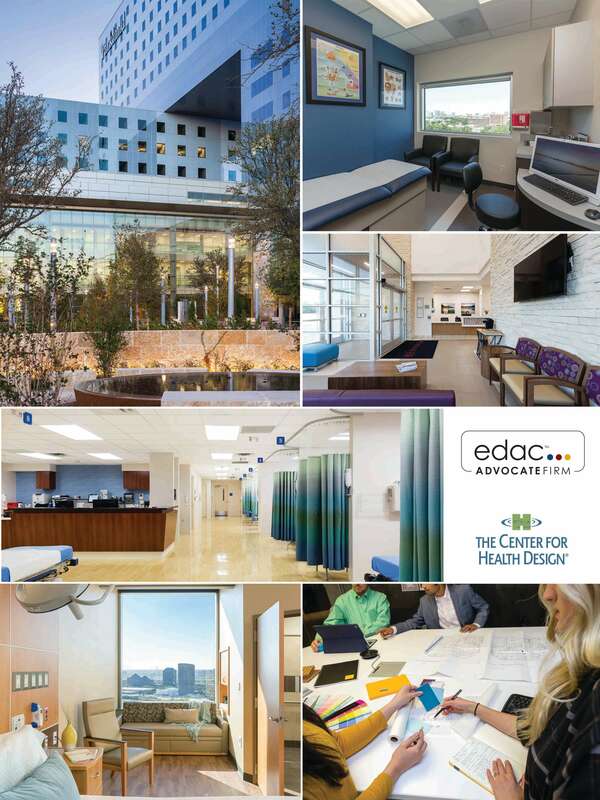 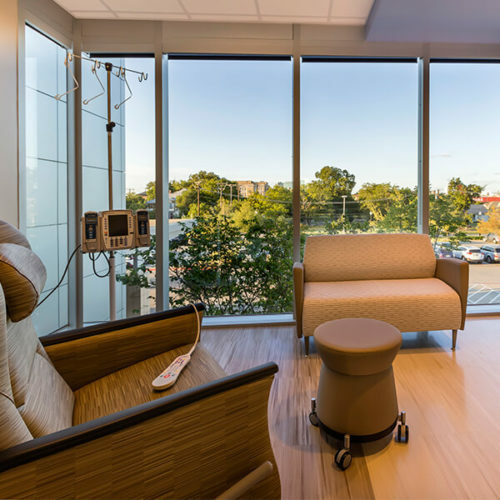 Though the new clinic space was fairly large, a pod-based design created an intimate feel for patients and enabled coordinated, quality care. 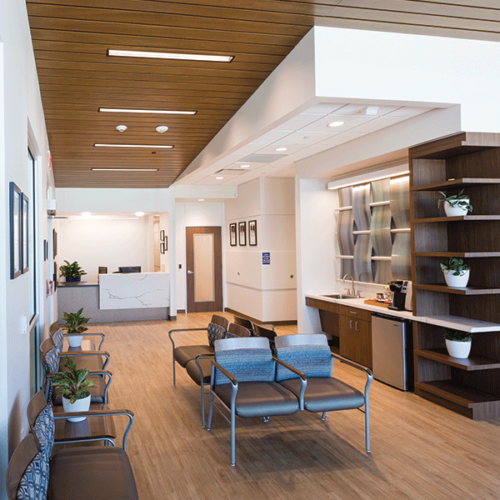 The clinic’s entrance featured a large, inviting atrium with natural sun light that guided patients to a single check-in space. 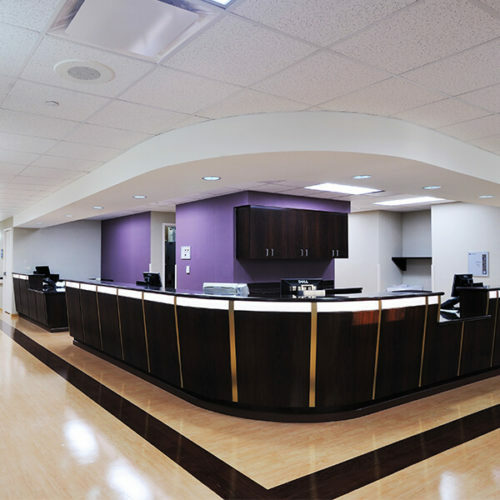 From the check-in, patients traveled to one of the five practice area pods. 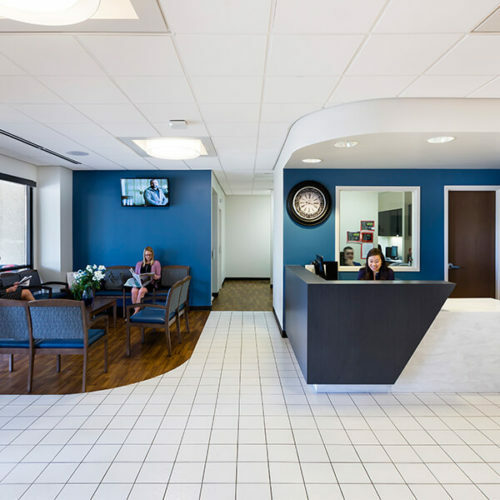 Each pod featured a fifteen person waiting room that created the feel of a smaller, private care doctor’s office. 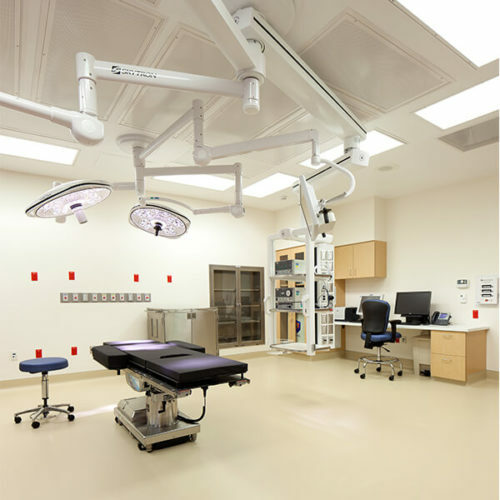 The pods’ were located in close proximity to one another. 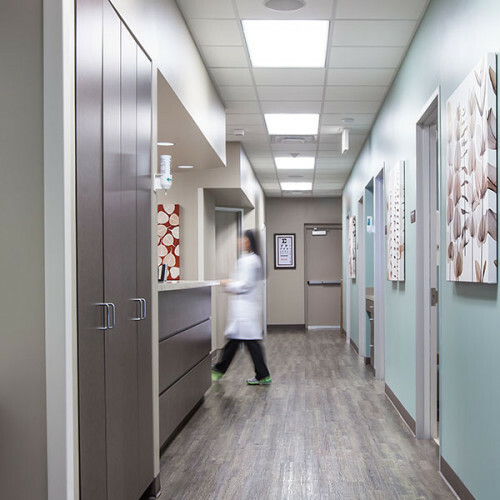 Patients who needed to see more than one doctor that day had a simple journey to another part of the Health Center. 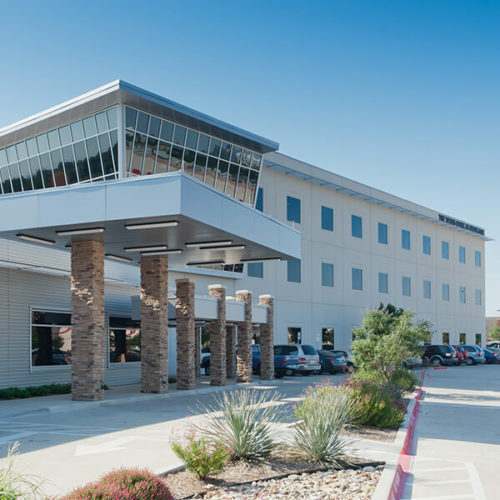 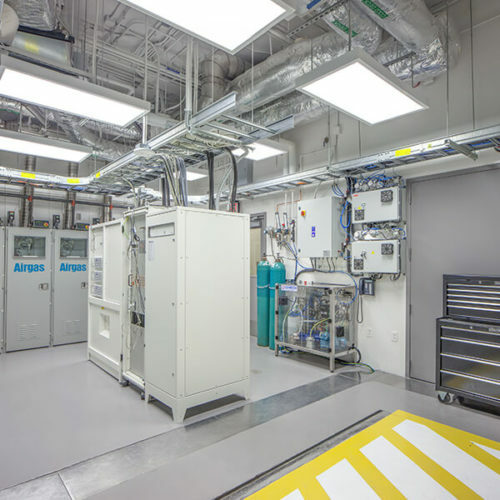 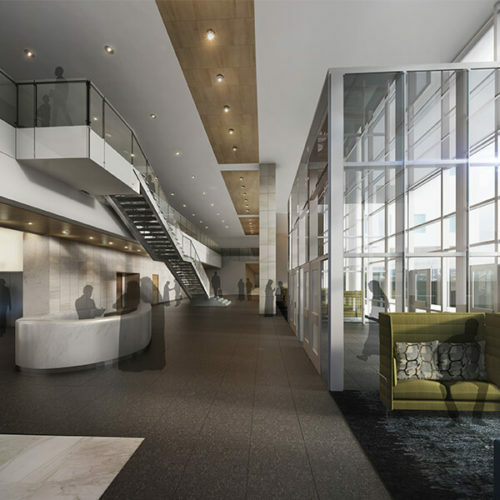 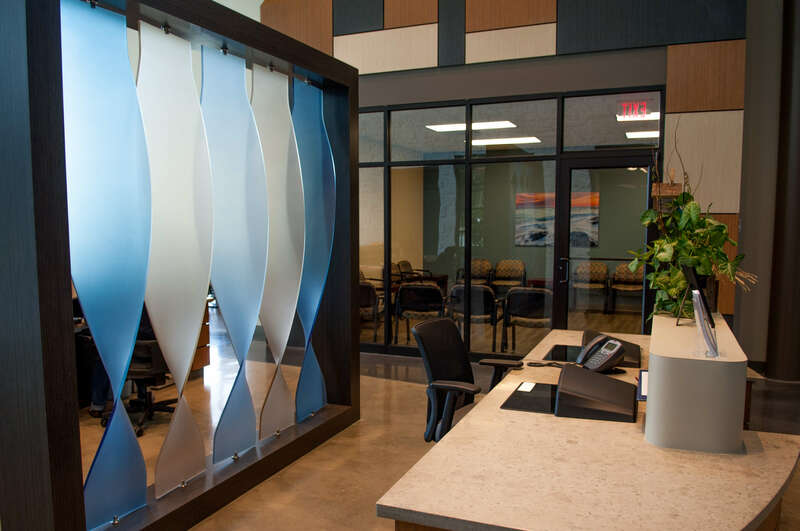 Interconnected staff space between pods allowed Lonestar physicians to quickly conference and provide coordinated personalized care. 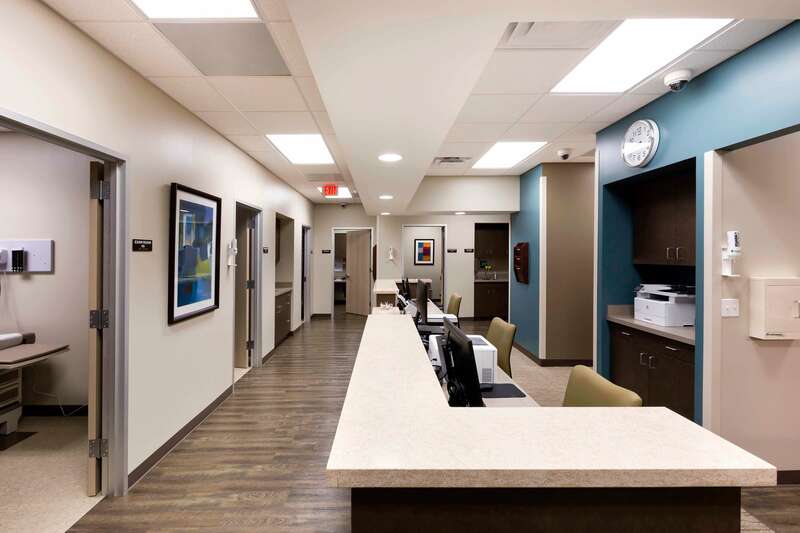 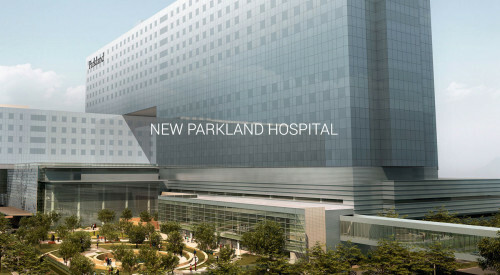 This sort of convenient, patient-friendly design was also incorporated into the buildings’ community-oriented service offerings as well.